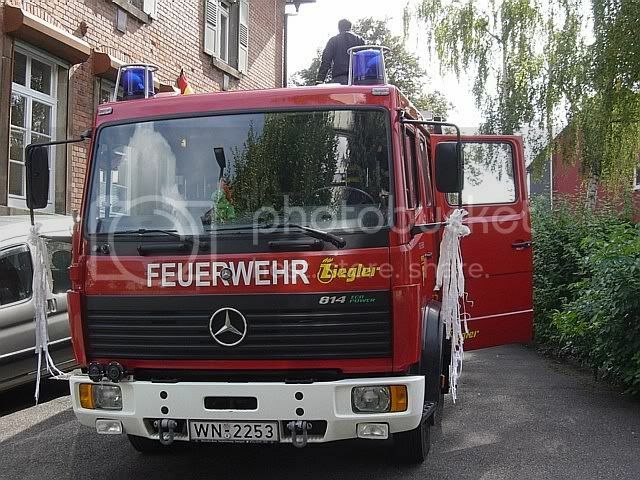 Feuerwehr vehicles are not only for emergencies. 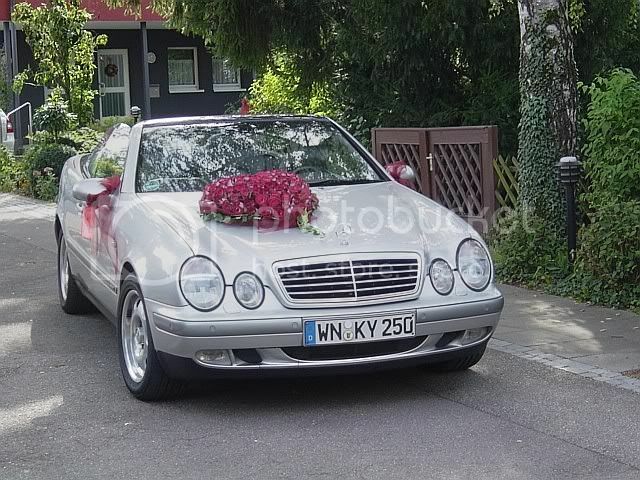 Not mine and no VW, but I don't want to keep back this pics from a comrade's wedding last Saturday. It was up to me to drive our LF! Blue lights on but where are the convoy flags? 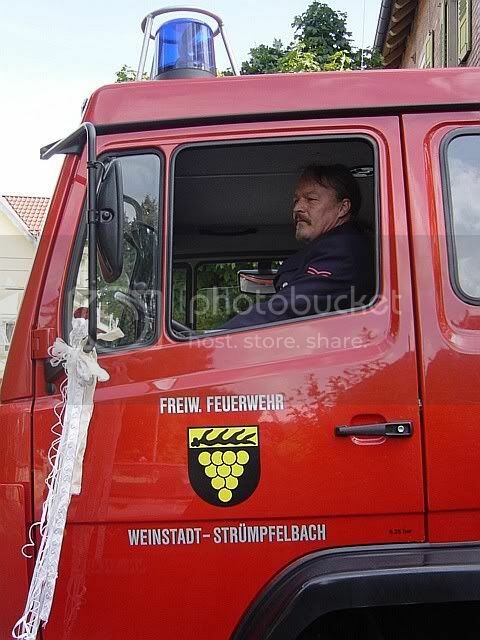 Is it possible to buy one of those Grisu mascots from your Feuerwehr? 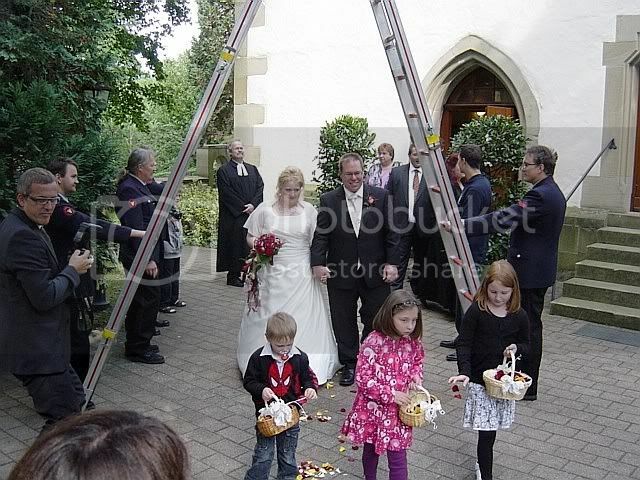 The pics were taken in our town but not our village! 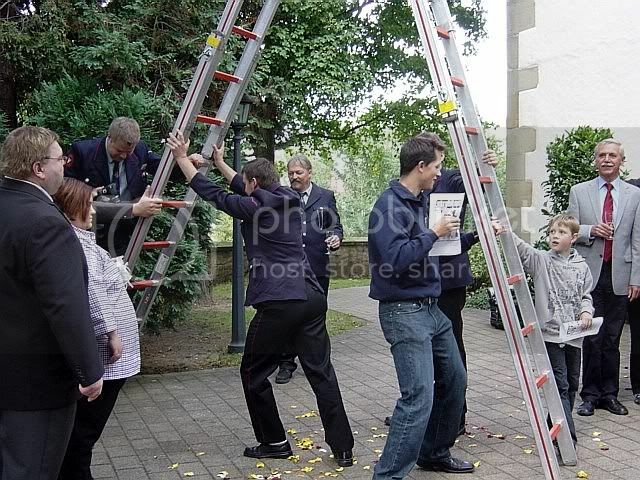 This requires a little background: the city of Weinstadt was founded 1975 in the course of an administrative reform throughout Western Germany. 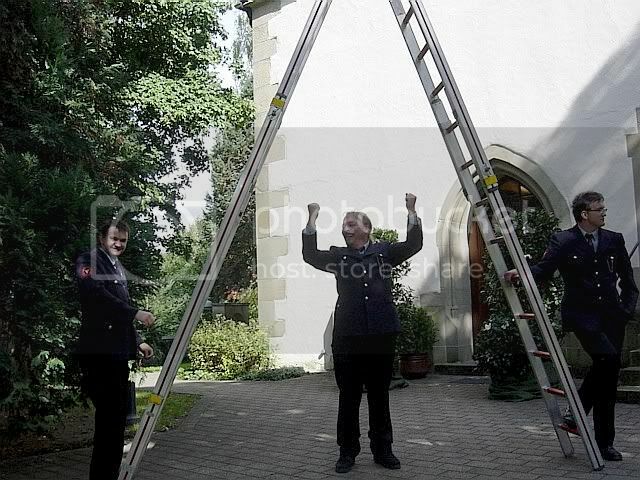 It actually consists of five villages, Beutelsbach, Endersbach, Großheppach, Schnait and Strümpfelbach. 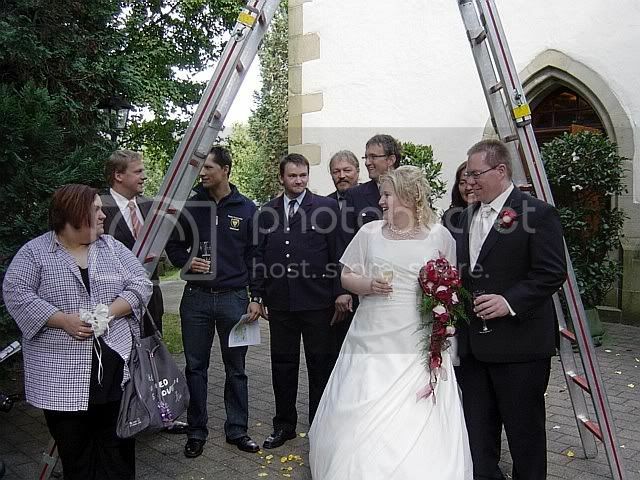 The pics were taken in Endersbach, as our comrade - who on the other hand is serving in Strümpfelbach - is living there. In case of farther trips or garage stopovers we just type 'status 6' i.e. 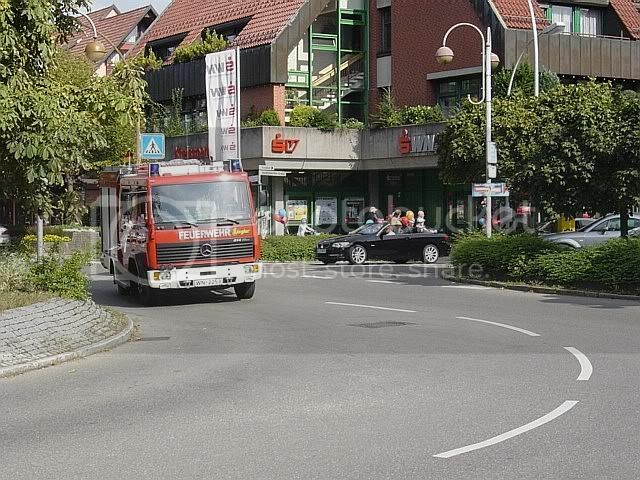 'unavailable' in the radio handset and the central office in Waiblingen will alarm neighbour Feuerwehrs if need be. 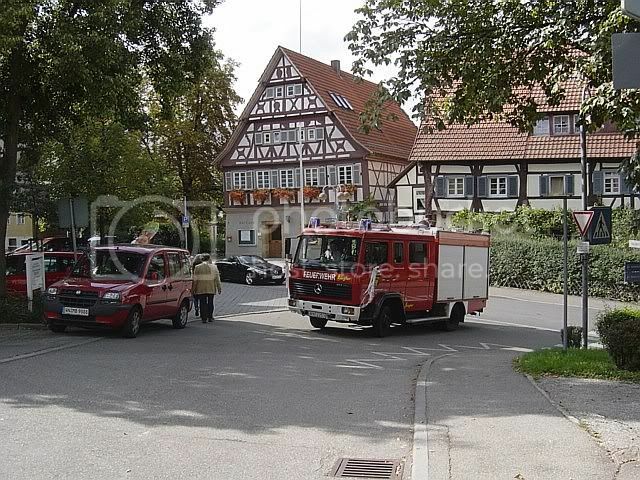 All five Weinstadt villages have their own fire brigade which can assist our remaining Magirus tanker. 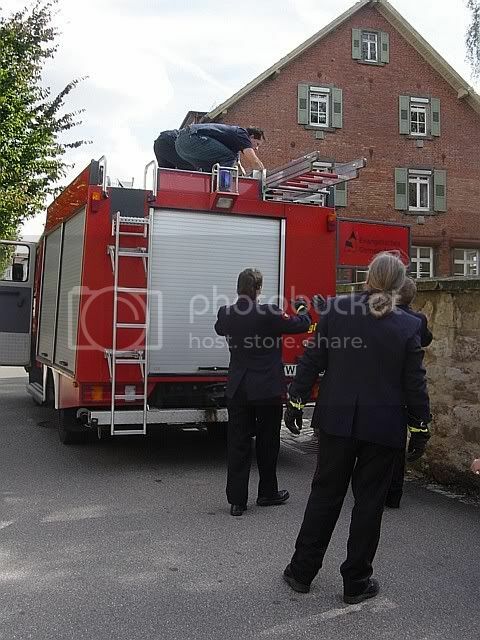 Yes, one can buy Grisu mascots from our Feuerwehr. 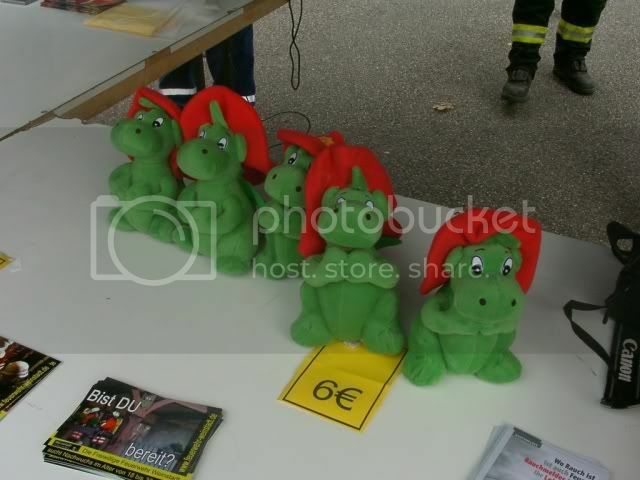 They are 6 Euros plus shipment. We bought a big carton full of them. 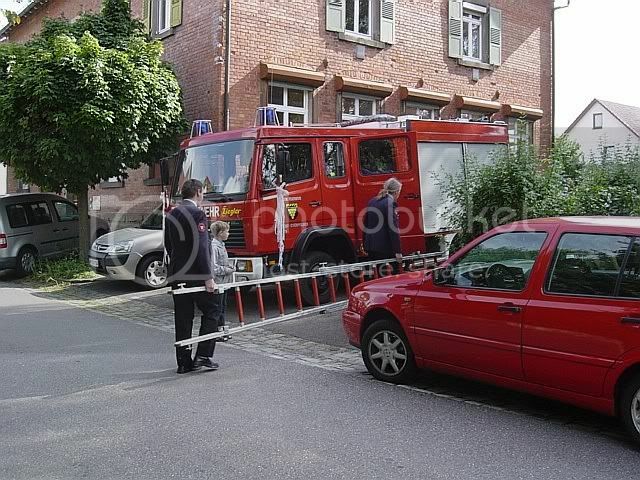 1 Euro per piece went to the Gustav-Binder-Feuerwehr-Foundation, which helps firefighters in need. 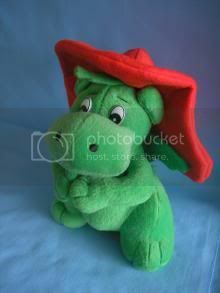 Can we still buy these cuddly dragons. I wouldn't mind a couple too! Can you bring some ot Busfest Roland?